Grey is an "it" color in home decor. It's quickly becoming the new neutral and no wonder. Grey provides the perfect backdrop to let other colors really pop. 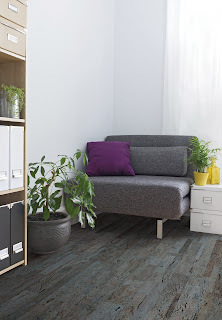 If you like the idea of mixing grey with other colors in your home, consider grey wood floors. Don't think hardwood floors are an option if you want a grey floor? Think again! Grey hardwood floors are a huge design trend and one that Indianapolis hardwood flooring store Kermans sees often. Grey hardwood floors take a timeless, beautiful floor and give it a makeover. Grey hardwood floors lend a modern, industrial feel to a room while also keeping the warmth, beauty and timelessness of solid hardwood. How do hardwood floors get grey? Just about any natural hardwood can be stained grey or white washed for a distressed, unique look. And within the color grey you can explore various shades from dark to barely there. You'll find a wide variety of options based on the grain of wood and species you select for your hardwood floor. Can't find a natural hardwood that fits your style? Whether you opt for true solid hardwood or a wood-like option, Kermans hardwood store in Indianapolis has you covered. Stop by our showroom and experience the difference high quality customer service makes. 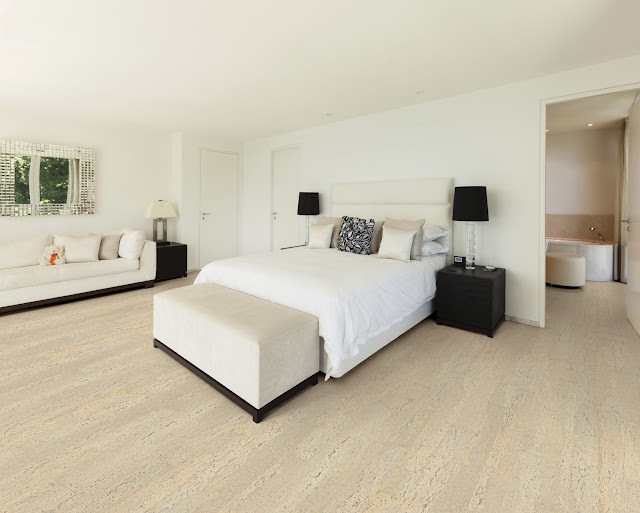 Our flooring experts won't just point you in the right direction, we'll start a discussion that helps us recommend the best flooring for your specific needs.